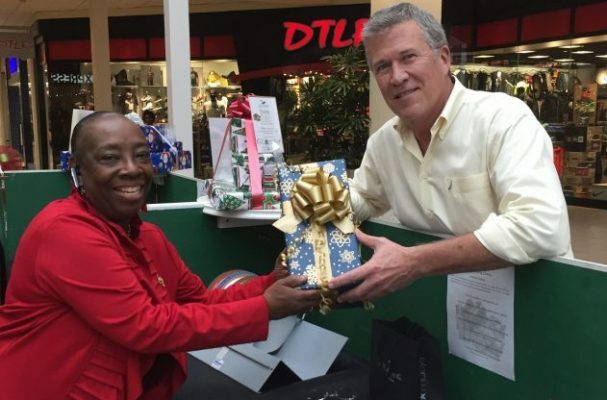 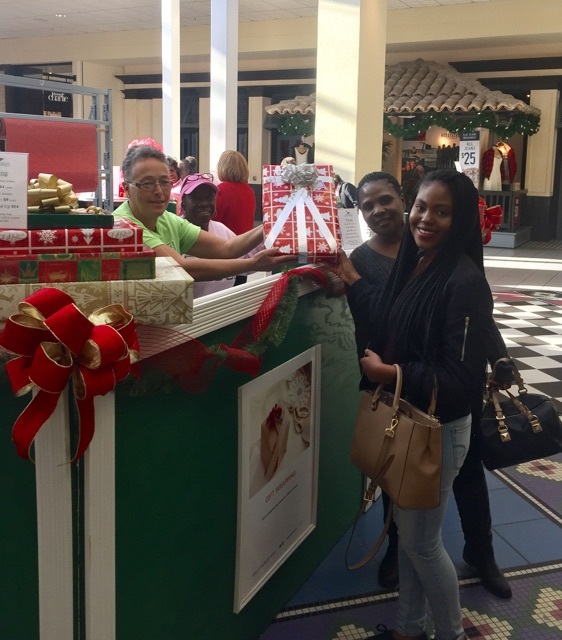 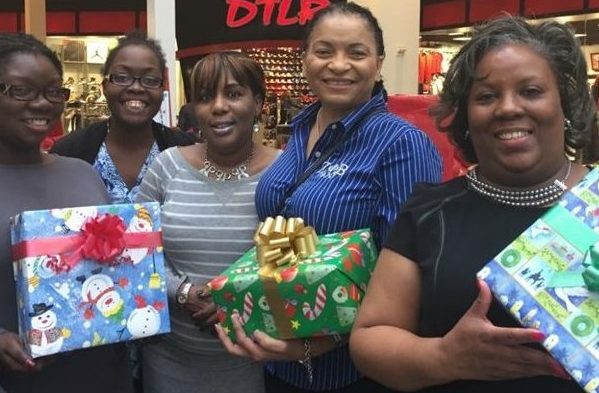 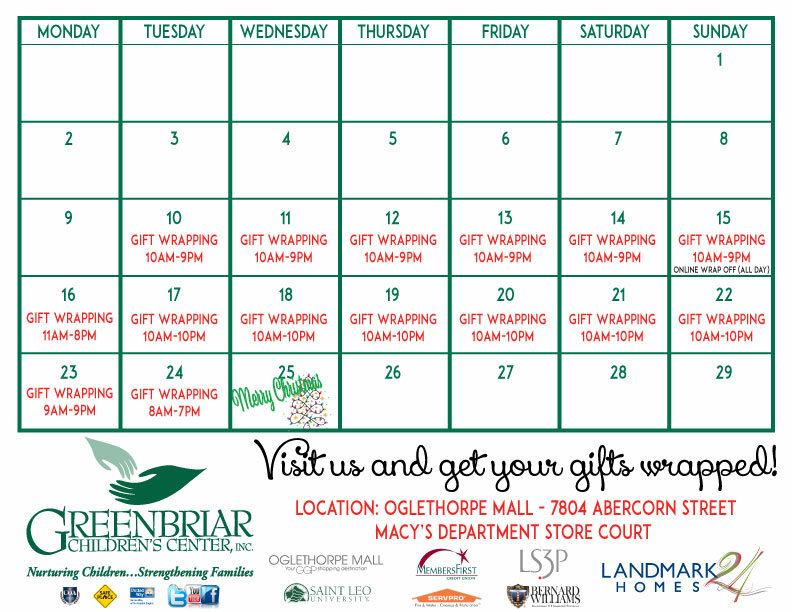 Greenbriar’s annual Gift Wrap Center will open at 5 p.m. Monday, Dec. 10 in the Macy’s Department Store court at Oglethorpe Mall, 7804 Abercorn St. 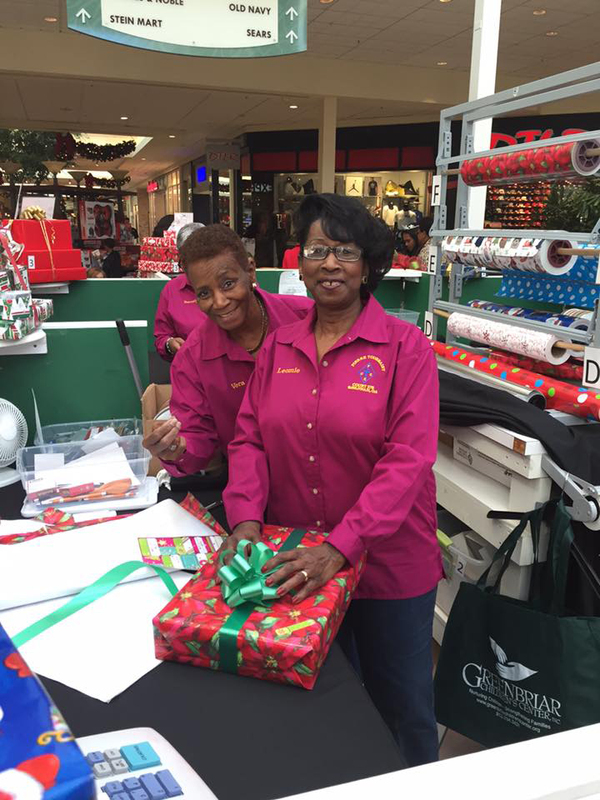 The Gift Wrap Center is manned by Greenbriar volunteers and will run it until Christmas Eve. 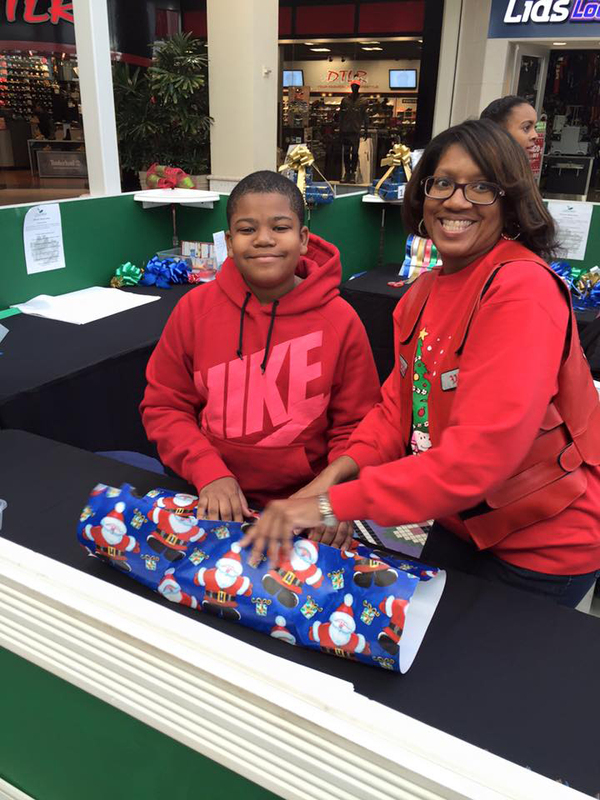 Don’t forget to participate in the wRap Off! 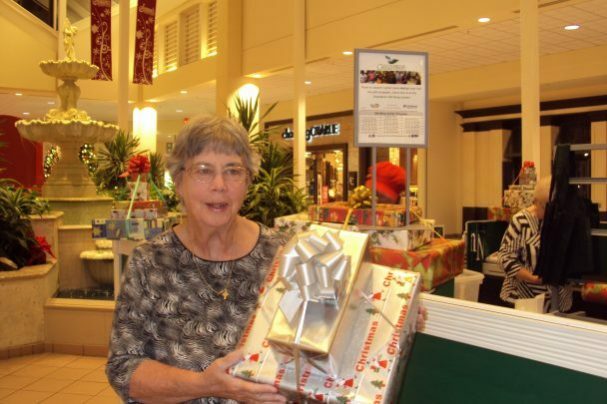 Watch the videos and cast your vote now!